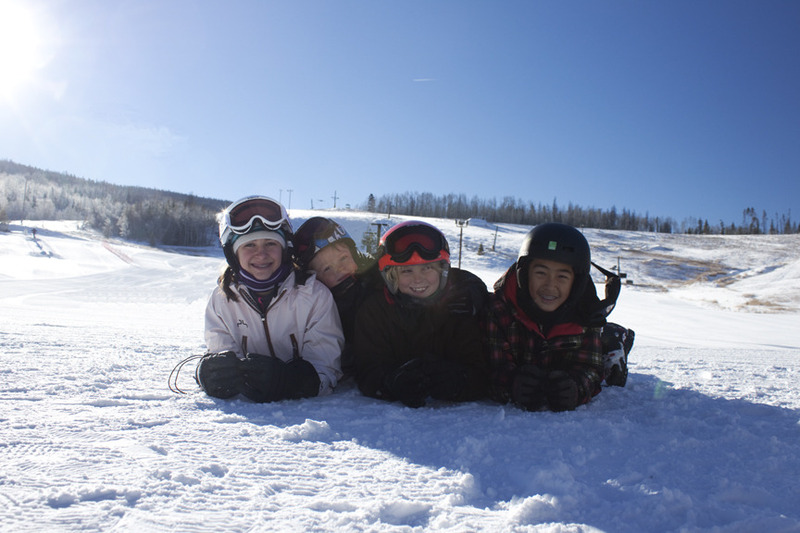 Browse through our collection of photography from Ski Granby Ranch to get acquainted with it before your ski trip or to relive great memories on the slopes at Ski Granby Ranch. 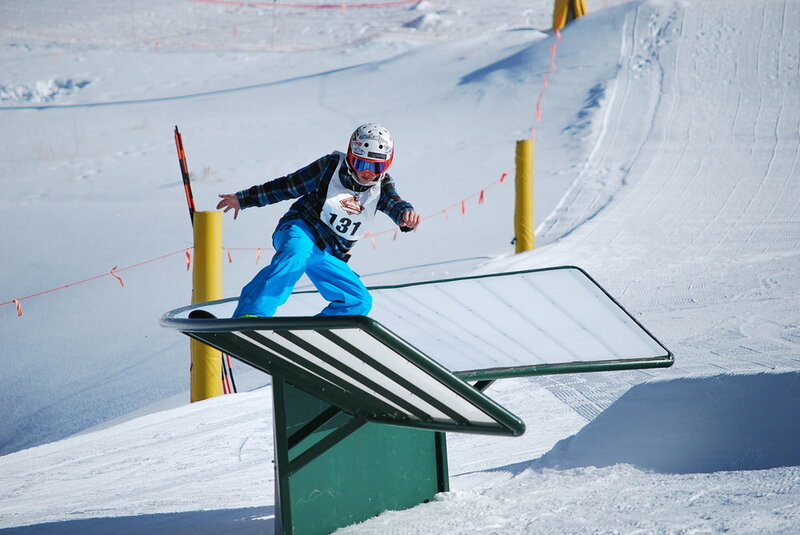 Ski Granby Ranch - The west mountain was pretty dope! 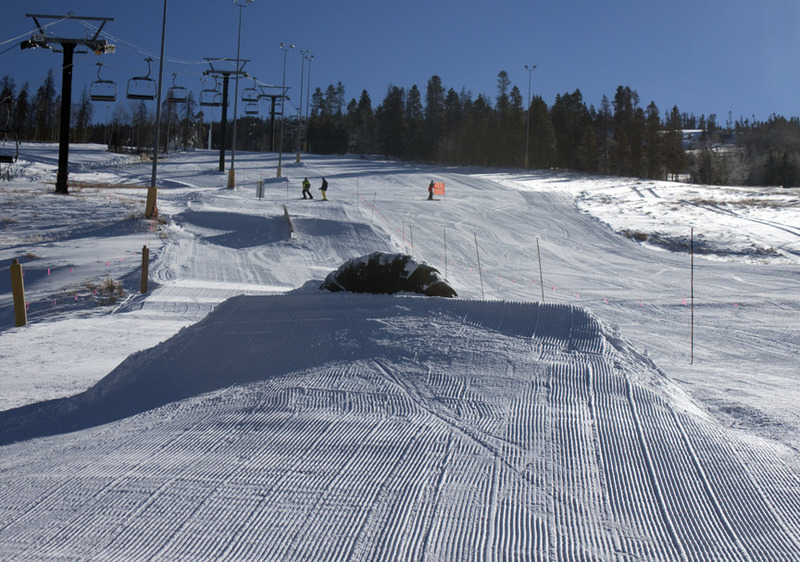 Had been snowing all day so a few inches of fresh snow was the icing on the cake! 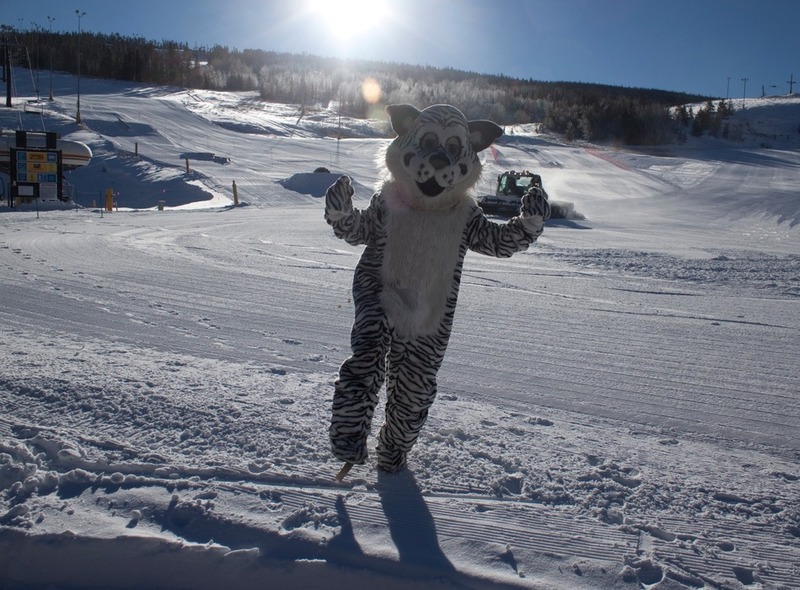 Had a great day all around. 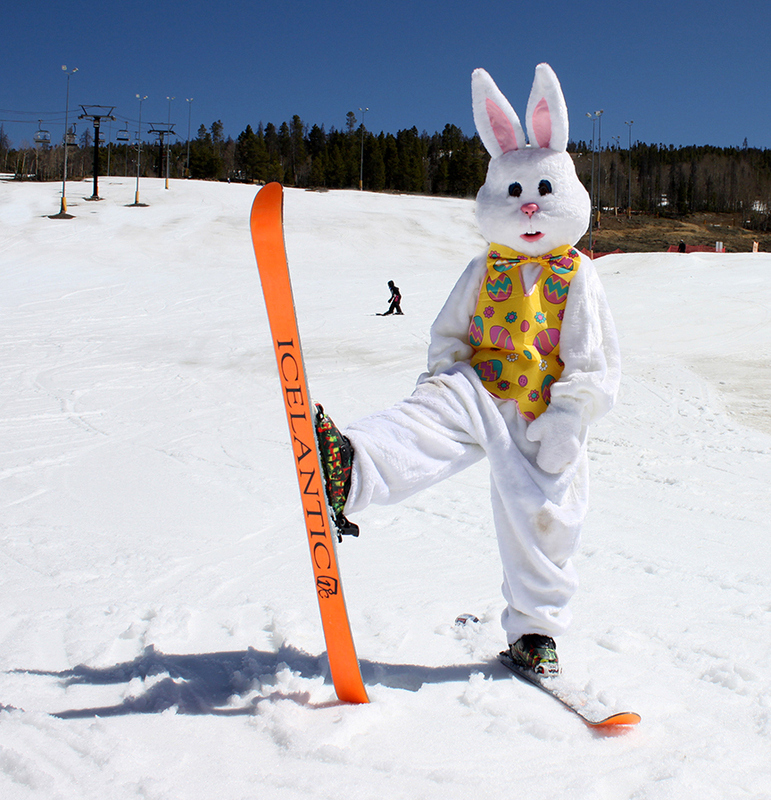 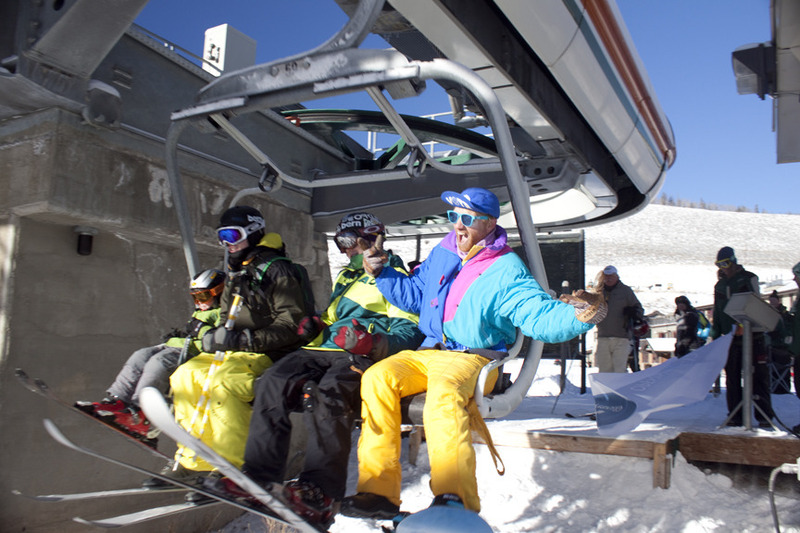 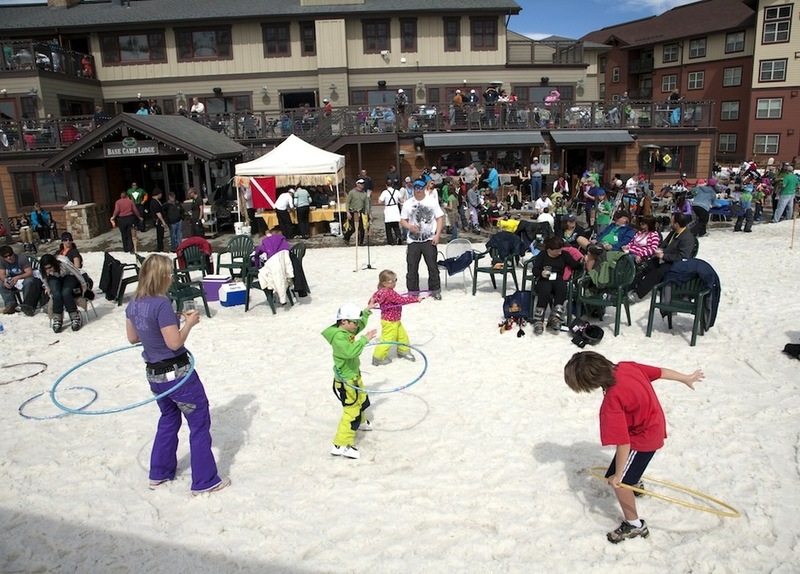 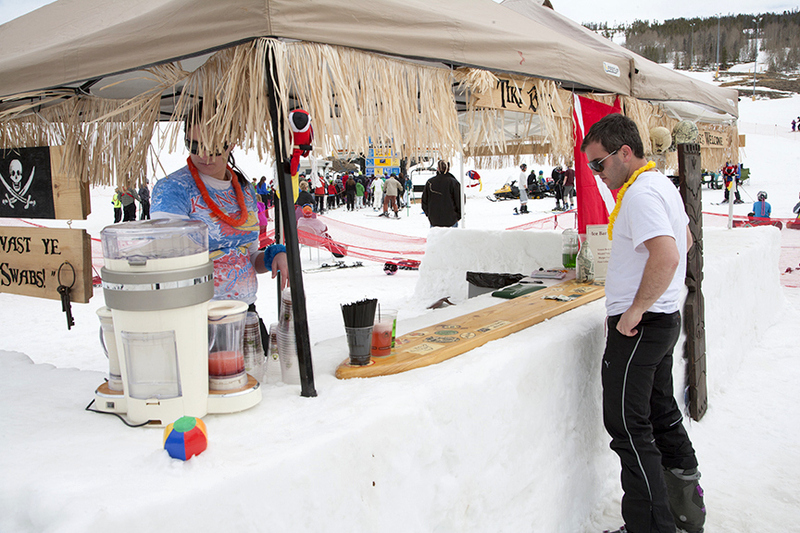 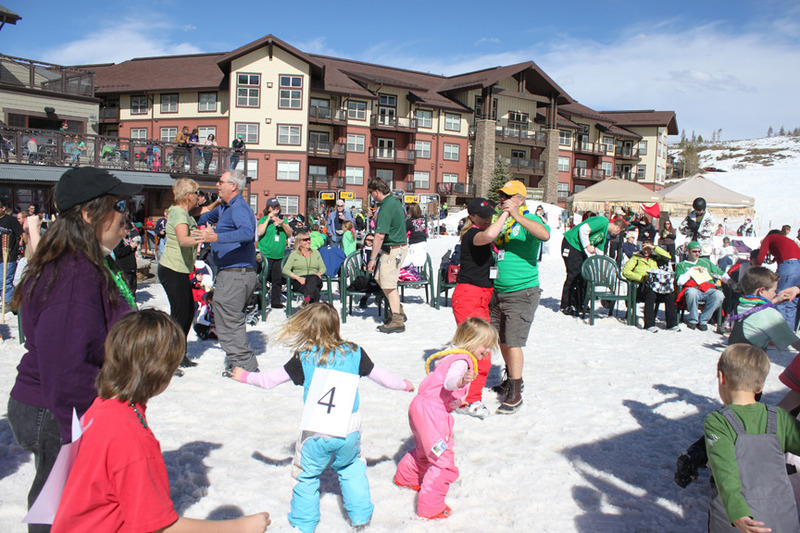 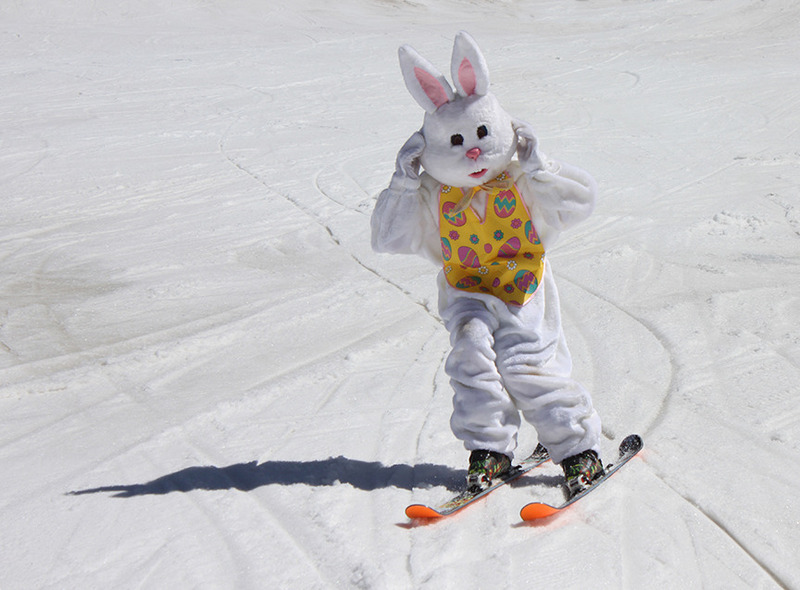 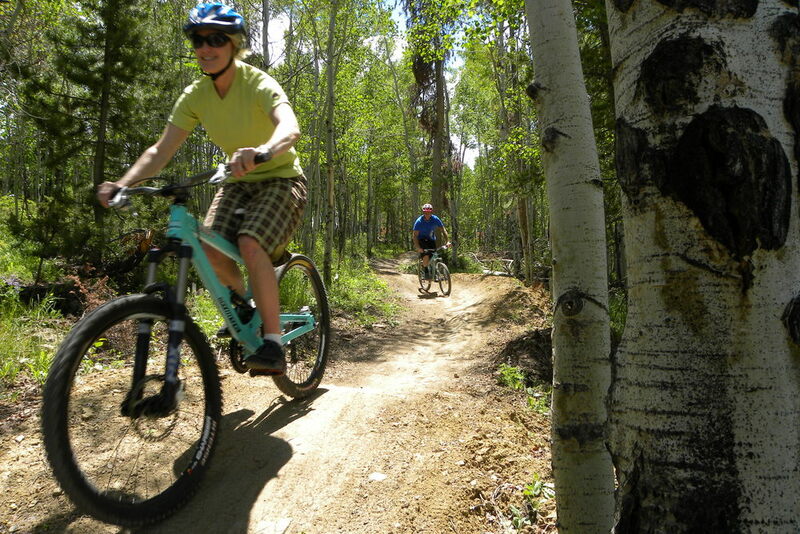 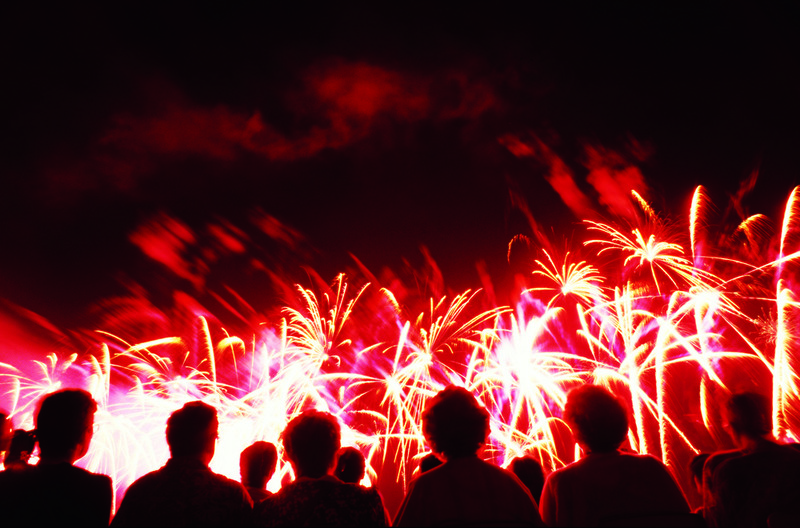 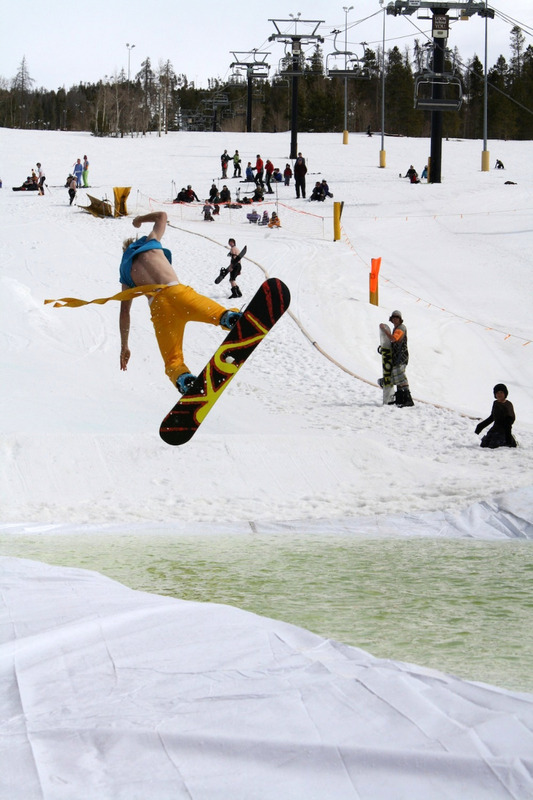 Celebrate the end of the season at Ski Granby Ranch. 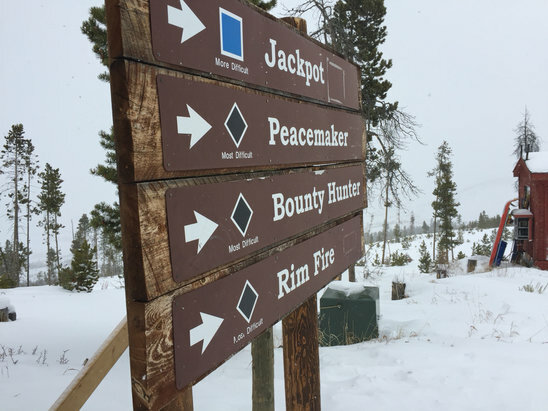 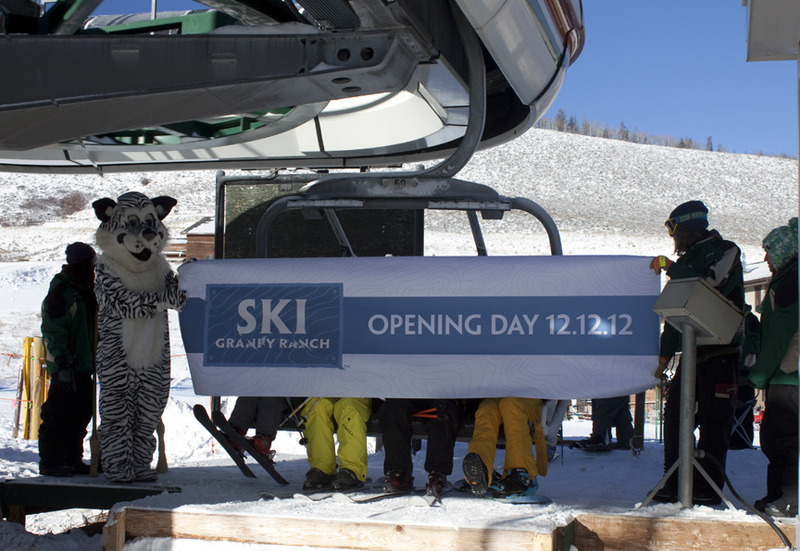 Copyright: Photo courtesy Ski Granby Ranch. 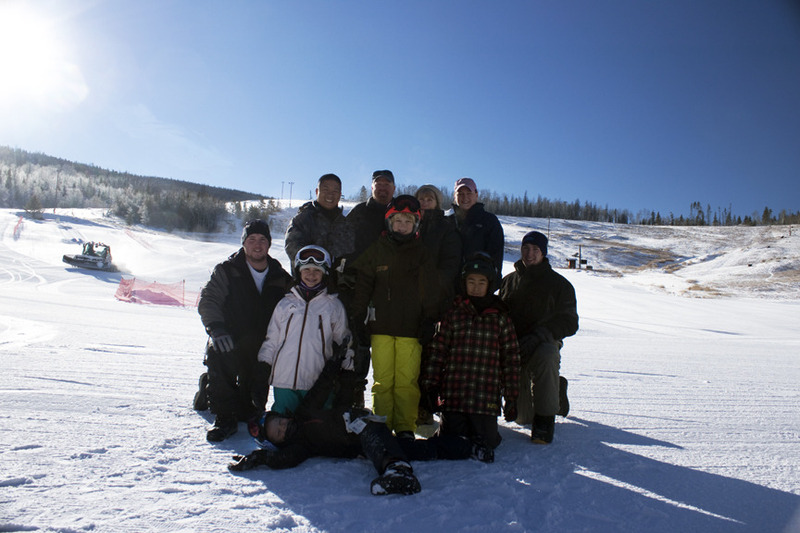 Family at Ski Granby Ranch. 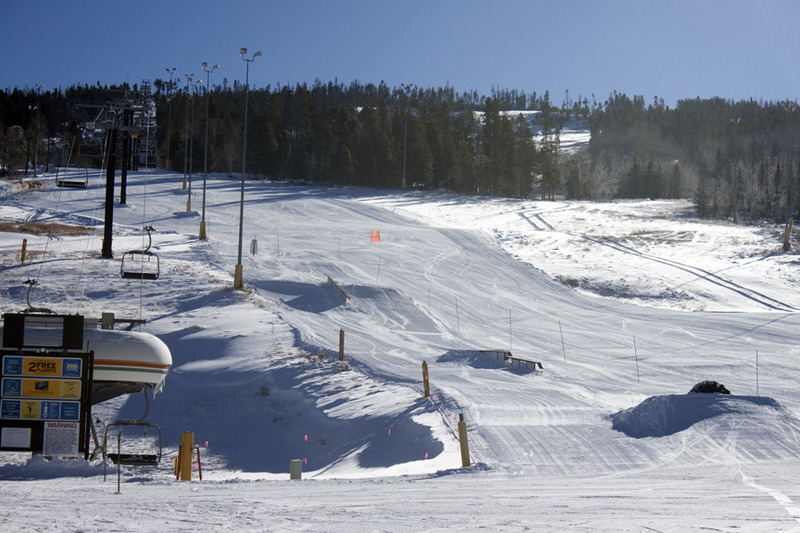 The Ballroom Park at Granby Ranch. 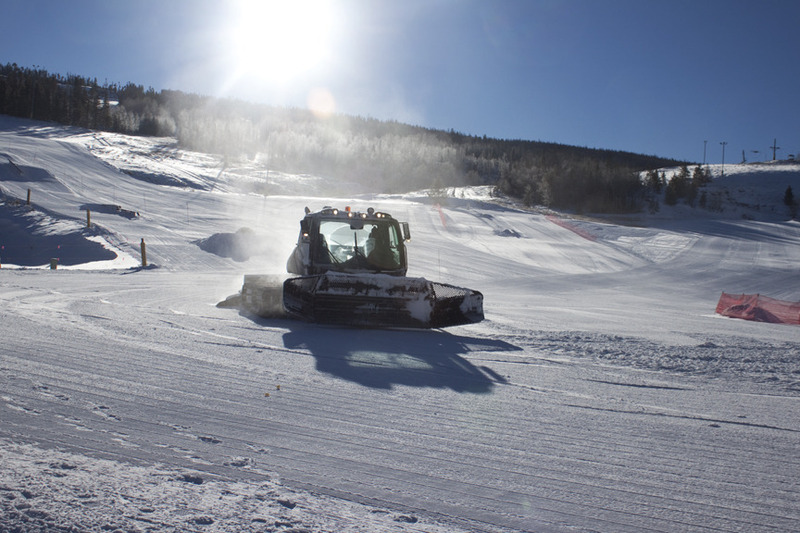 Grooming at Ski Granby Ranch. 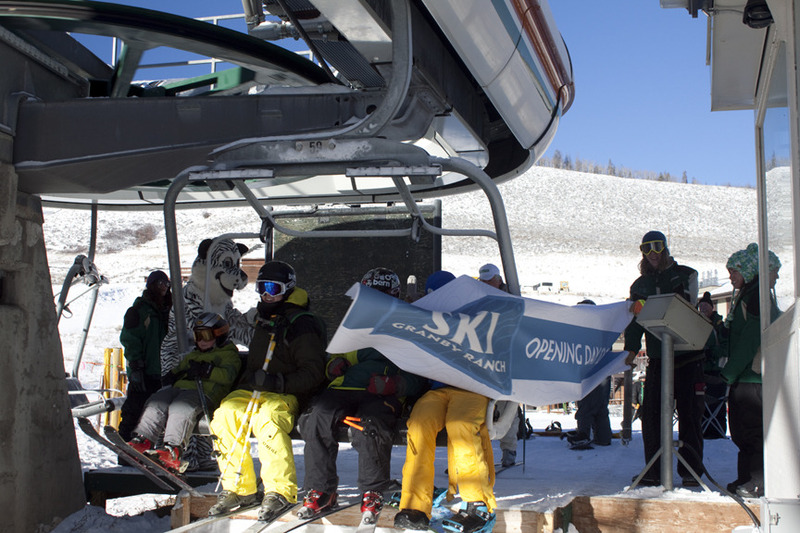 Opening day at Ski Granby Ranch. 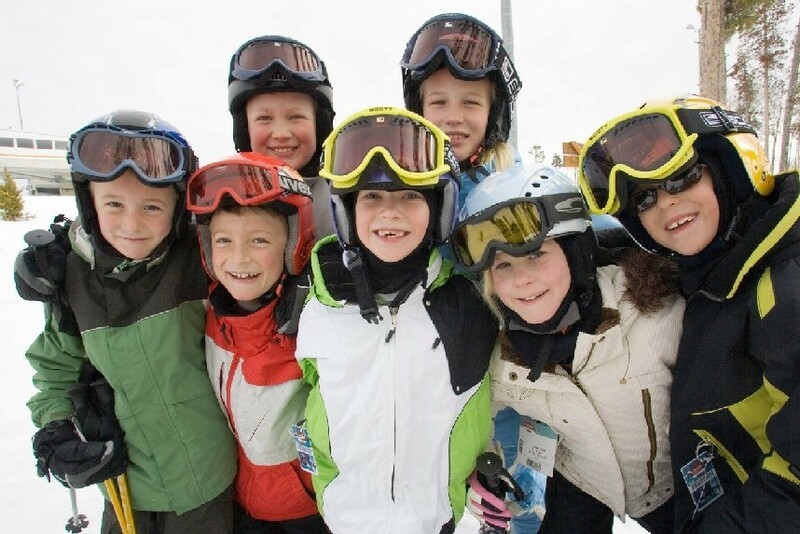 Kids at Ski Granby Ranch, CO.